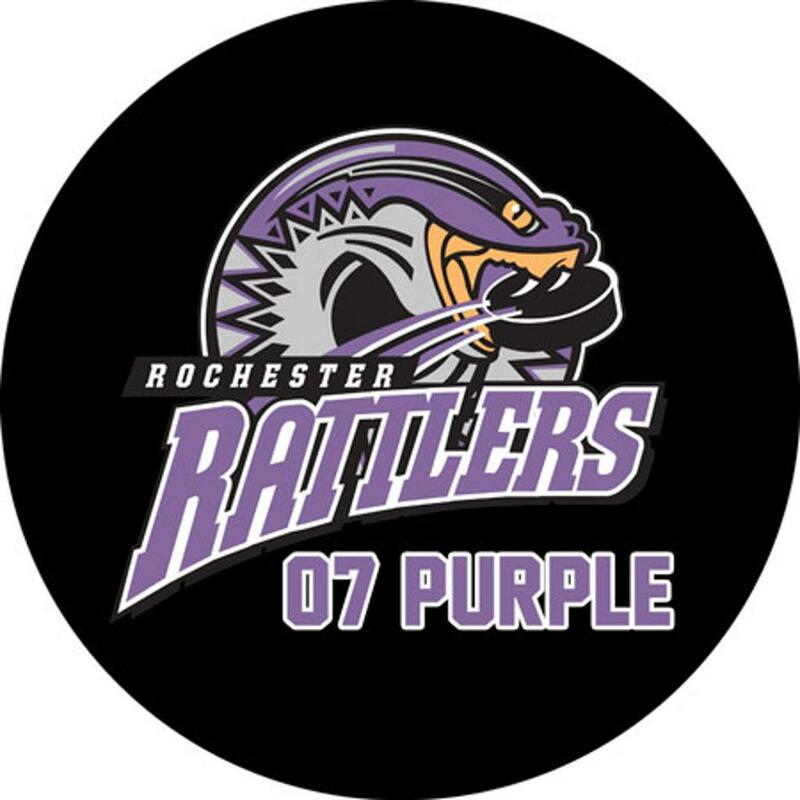 The 07 Rochester Rattlers Purple will be holding tryouts for the upcoming Pee Wee AA Spring 2019 season. We competed in the LCAHL Howe 2 Blue Division for the Fall 2018 season, ending our season as the Regular Season Champions with a record of 11-4-1 and were subsequently moved up to the Howe 1 Playoff Division competing in the Adams (Pool 702) Division. We are seeking players who are talented, coachable, and passionate for the game of hockey and for someone who is committed to becoming a better player and individual, in a fun and highly competitive environment. We are seeking skaters for all positions including goalies. We have a strong core of returning players with great families. Cost is $10 per skater – We are seeking skater for all positions including goalies (goalies skate free). Please register at: https://form.jotform.com/90297734353160. The Rochester Rattlers Purple team is coached by Dave White. The team skates out of Rochester Onyx Arena located at 52999 Dequindre, Rochester, MI 48307. 2018 Early Bird Grinder Winners! ©2019 Rochester Hockey Club / SportsEngine. All Rights Reserved.